New Limit in wind energy. 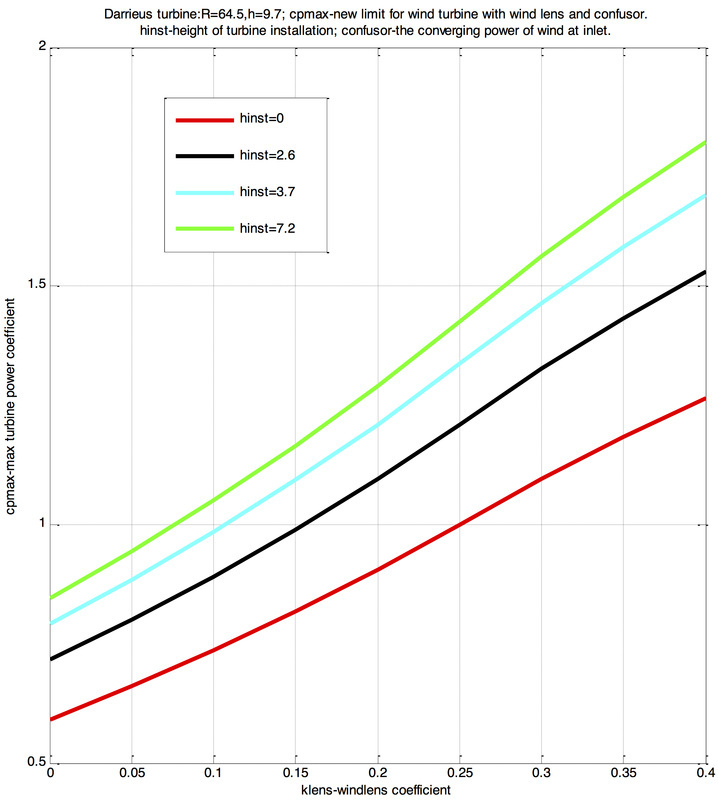 Sannikov limit. 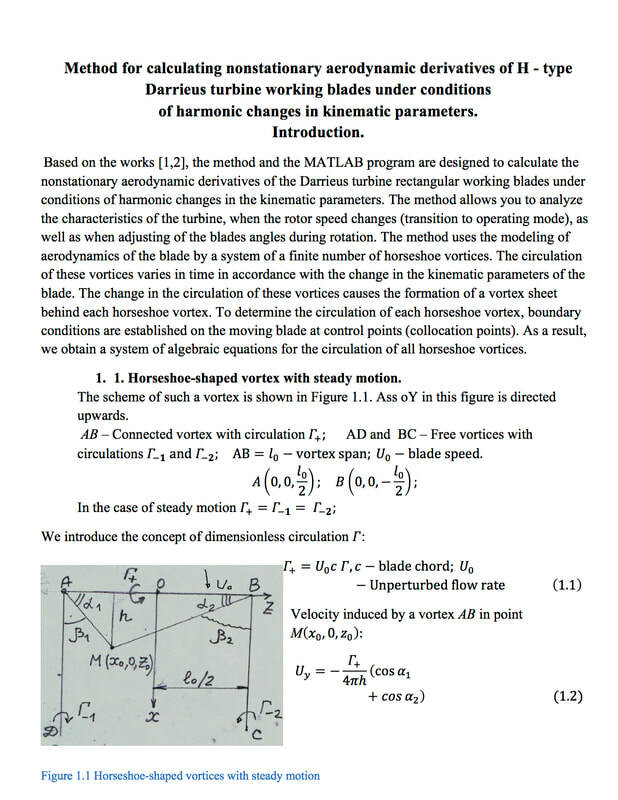 Method for calculating nonstationary aerodynamic derivatives of H - type Darrieus turbine working blades under conditions of harmonic changes in kinematic parameters. 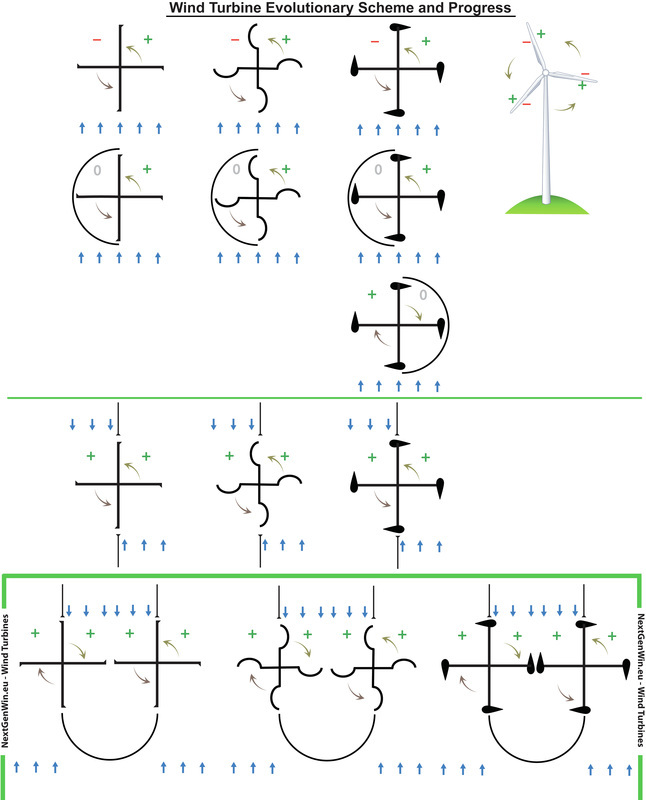 + - usage of wind energy; - - resistance to rotation, negative work; 0 - no resistance to rotation.